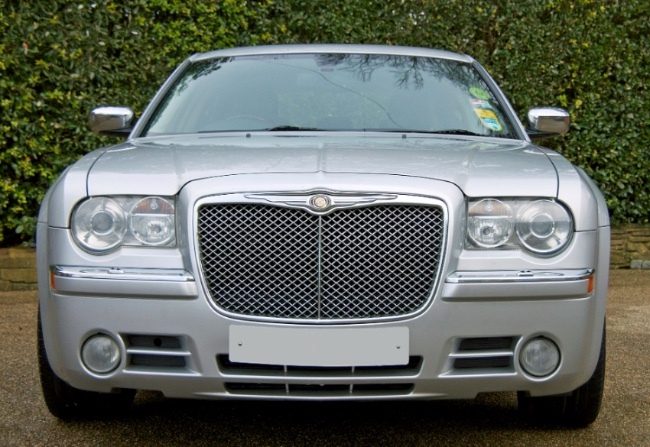 We are a family run company located in Leatherhead Surrey, offering business and private clients executive chauffeur driven cars. We pride ourselves on giving you a first class service and will ensure your journey runs on time and in comfort. 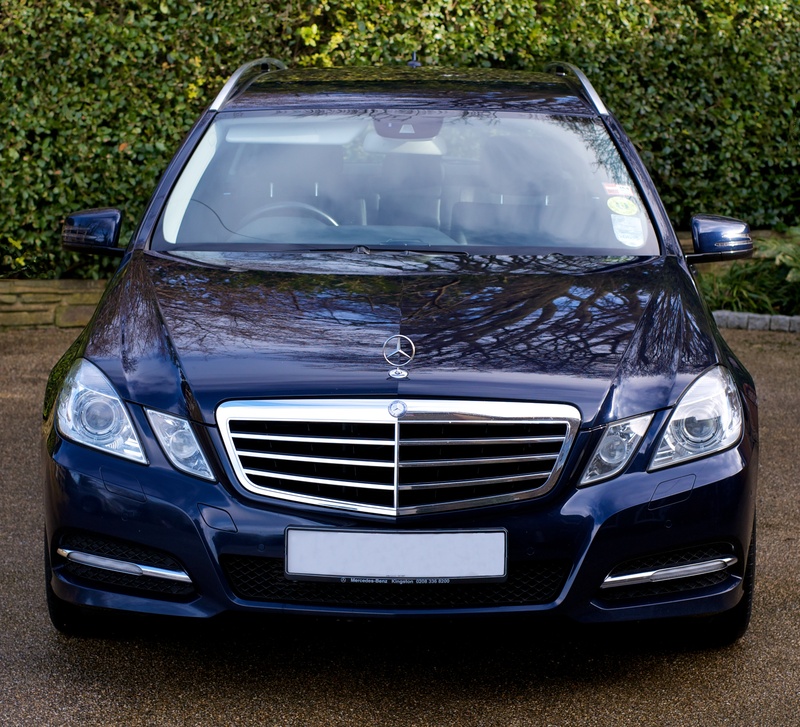 We have a Black Mercedes E Class Saloon and a navy Mercedes E Class Estate. 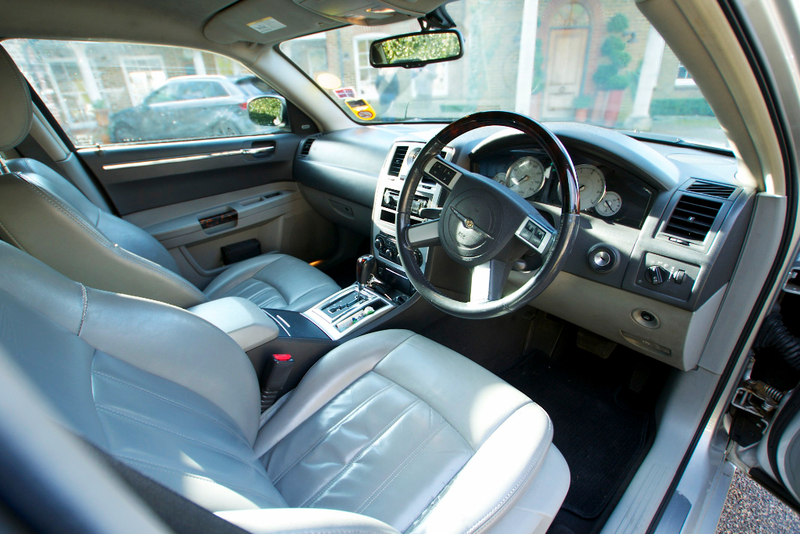 Both cars have 4/5 seats and leather upholstery. The Mercedes estate car also has a roof rack to carry ski / snowboards / extra luggage if required. Our vehicles are clean, comfortable and highly polished with satellite navigation, climate controlled air conditioning, automatic tensioning seat belts, front and side airbags for passengers, radio and CD player in all cars. Our drivers are non-smoking, highly experienced, discreet, smartly dressed and professional in keeping with our high standards.We accept all major credit cards but can also provide accounts for your convenience. Please talk to us about your requirements. At K and M Cars we pride ourselves on providing a first class service and exceptional facilities to all our customers. Both cars have chip and pin credit card terminals, taking all major credit cards including American Express. K and M Cars are one of the few companies able to accept credit cards in the car. We are able to provide Lady drivers upon request and also have six seater vehicles for large parties.